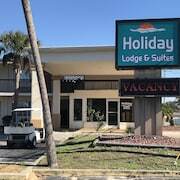 Located in the heart of Fort Walton Beach, this motel is 0.7 mi (1.2 km) from Liza Jackson Park and 2.1 mi (3.4 km) from Gulfarium Marine Adventure Park. Indian Temple Mound Museum and Camp Walton Schoolhouse Museum are also within 1 mi (2 km). 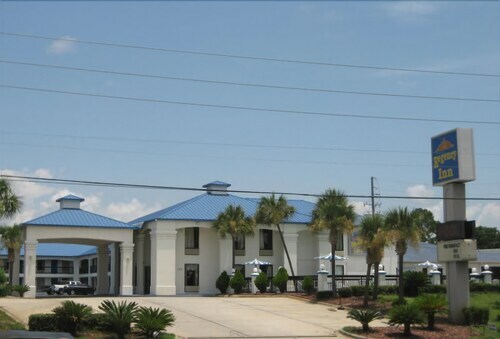 Situated in Fort Walton Beach, this hotel is 0.9 mi (1.4 km) from Liza Jackson Park and 2 mi (3.2 km) from Gulfarium Marine Adventure Park. Indian Temple Mound Museum and Camp Walton Schoolhouse Museum are also within 1 mi (2 km). 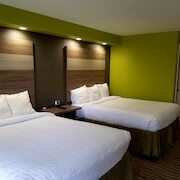 How Much is a Hotel Room in Fort Walton Beach? 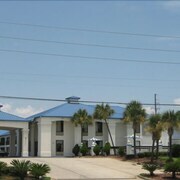 Hotels in Fort Walton Beach start at $75 per night. Prices and availability subject to change. Additional terms may apply. 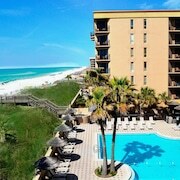 Along the shores of the Gulf of Mexico is a stretch of coastline in the state of Florida known as the Emerald Coast. Why? Because it looks like Emerald City from The Wizard of Oz was melted down and spread through these waters. And on this coast is a string of beach towns that are perfect for your next getaway, but one stands out in particular. 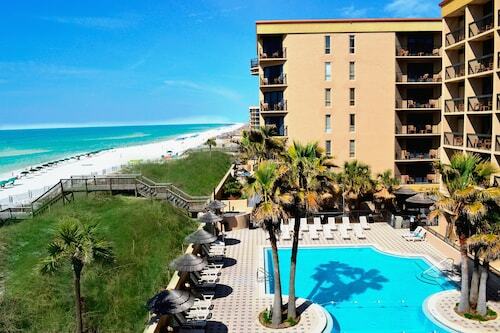 Fort Walton Beach is the definition of a leisure resort town. And you love the life of leisure. One hour in a lounge chair by the pool or on the beach will prove that. 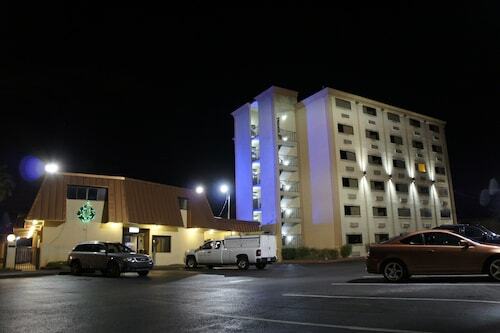 And when it’s time for bed, the options for suitable Fort Walton Beach lodging are seemingly endless. You just have to choose the best one for you and go. 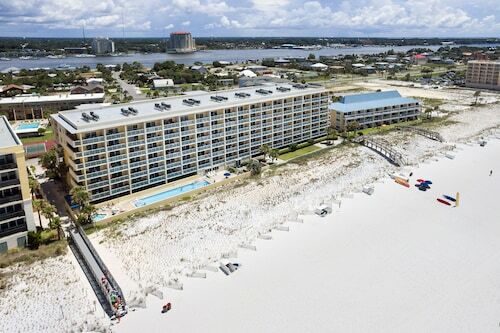 Hilton Sandestin Beach Golf Resort: Settled on the pearly white sand on the shores of the Gulf of Mexico, this remarkable accommodation is perfect for a relaxing getaway. 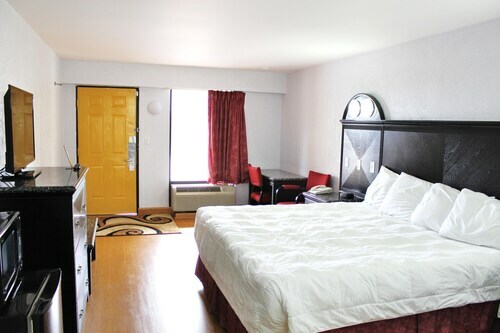 With rooms like the deluxe junior and parlor suites, you’ll be living in the lap of luxury in this home away from home. Enjoy a meal at one of the many on-site restaurants that feature everything from grilled steaks to sushi rolls. And before it’s all said and done, be sure to put your swing to the test on one of the local golf courses. 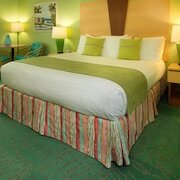 SunDestin Beach Resort by Wyndham: If you thought we were going to steer you clear of the beach, think again. 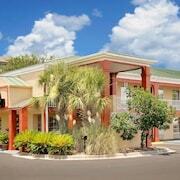 At this lovely place in the sand, you’ll be afforded all the amenities you could ask for. 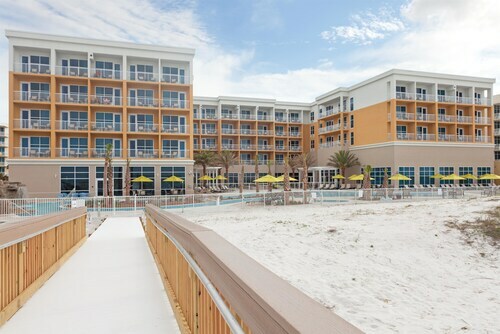 Gaze out across the Gulf of Mexico from the deck of the oceanfront pool area or get a complimentary beach chair and umbrella and set up camp in the sand. When you’re ready to venture away from the resort grounds, book yourself a spot with one of the many deep-sea fishing charters in the area. 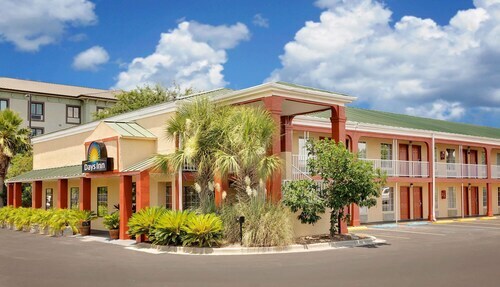 Wyndham Garden Fort Walton Beach: Located on beautiful Okaloosa Island, one of the more incredible Fort Walton Beach hotels will have you sleeping just steps from the soothing waters of the Gulf. Start your morning off with a walk along the water before heading back to the hotel for breakfast at one of the on-site restaurants. Spend the rest of the day hanging out at the Gulfarium Marine Adventure Park where you can experience animal encounters featuring creatures like dolphins, penguins, and stingrays. Head back to the resort and enjoy a happy hour cocktail to toast the end of a fantastic day. 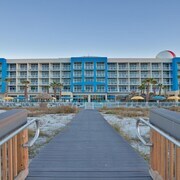 Sandestin Golf and Beach Resort: This unique resort offers you the option to either stay bayside or beachside and has amazing amenities and services. You can take advantage of the two complimentary four-hour bike rentals each day, a free one-hour kayak rental per day, and access to a resort tram service. Feel like getting ultra-relaxed? Head to the spa and get a custom aromatherapy massage followed by a seaweed and green clay body wrap. While it’s hard to peel yourself off a beach as picturesque as this, it is worth leaving the sand and venturing into town. Considering its rich Native American history, check out the Fort Walton Mound—an archeological site that dates back to 850 CE and stands 12-feet high. The Indian Temple Mound Museum displays artifacts from Indian tribes, European explorers, pirates, and early settlers for an even closer look at how our ancestors lived. Keep the museum theme going with a visit to the Air Force Armament Museum located at nearby Eglin Air Force Base. Aircraft like a B-17 Flying Fortress, a B-52 Stratofortress, and an F-10 Starfighter look like they’re ready to take flight. Your long days stuck in the same routine are coming to a close. Not forever, but for a week at least. 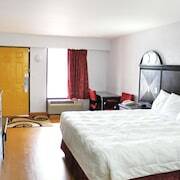 When you book a vacation through Travelocity, you’re guaranteed to find an unbelievable value for a low price. 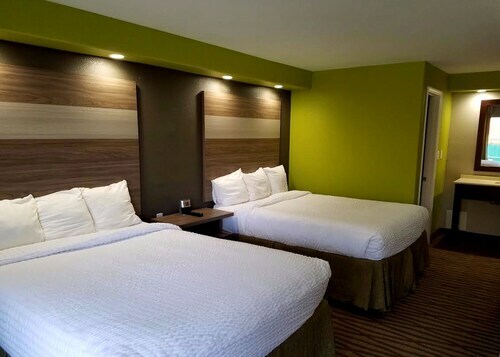 Check out our incredible list of cheap hotels near Fort Walton Beach and make a reservation immediately. 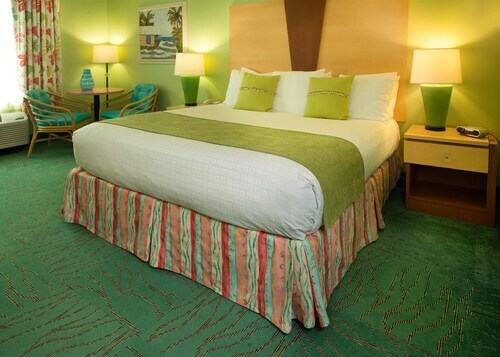 The mystical green waters of the Emerald Coast are requesting your presence and you should oblige.